This is a remastered version of the original “Ballbusting the Working Man” video which was released back in 2011. It’s the same content, but this new remastered version is being released for the first time in Full 1080p HD! 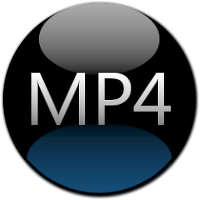 The MP4 Large version is encoded at 20,000 Kbps, with improved crispness, enhanced color and edited to include slow motion & double takes of Rapture’s powerful kicks!! !